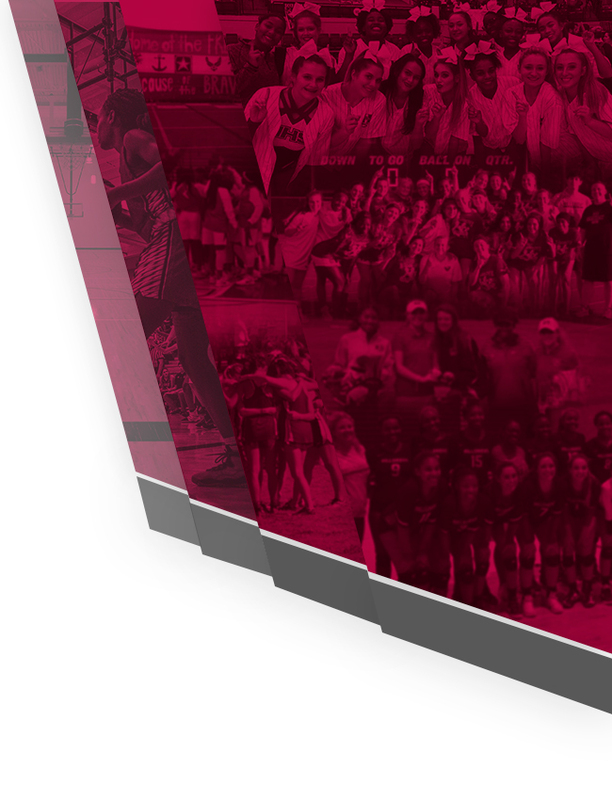 We have some very exciting news. 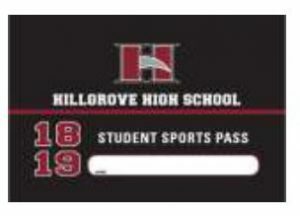 Hillgrove Student Sports Passes will now be included in Student Dues! 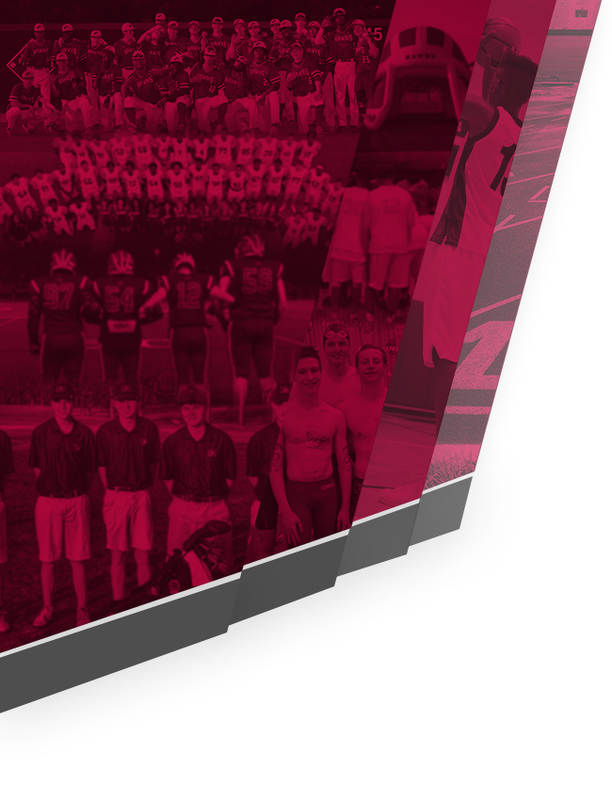 They will be available online through your www.mypaymentsplus.com account, or you can pay your dues and pick up your Sports Pass and Spirit Shirt at Hawkfest on July 30th! 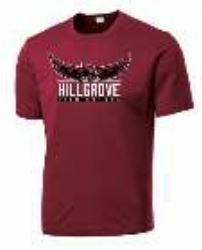 Also included will be a Hillgrove Spirit Shirt, a class shirt and more! See the flyer for all of the information.